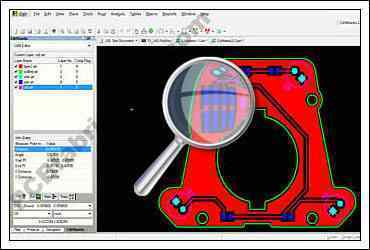 To help our PCB customers to design their PCB better, we always provide free DFM (Design For Manufacturability) Checking service whenever they need. The best type of the file for checking is Gerber files. We will let our customers to know if any special we find, or will increase the PCB fabrication cost. 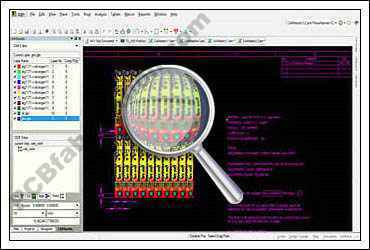 Per customers request, we can build and send the PCB fabrication quote to them with the lead time they like. If you have any further questions about DFM (Design For Manufacturability) Checking, please contact us at.